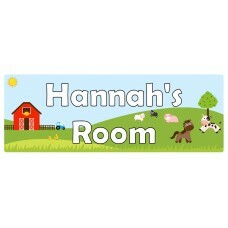 Personalised nursery door signs are the perfect gift for new parents. 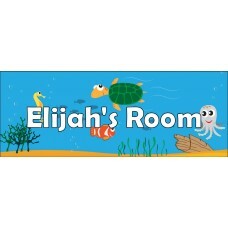 Our beautiful signs help brighten the bedroom door and create a special little gateway into the new borns nursery. 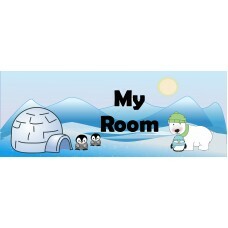 Enter the Arctic Circle with the penguins and polar bearComplete the personalisation fields to the r..
Choo Choo, all aboard! 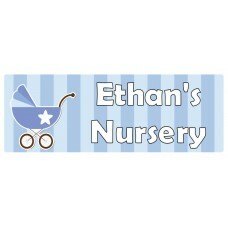 doesn't every little boy want to grow up to be a train driver? Complete ..
Moo, cluck, neigh, oink! 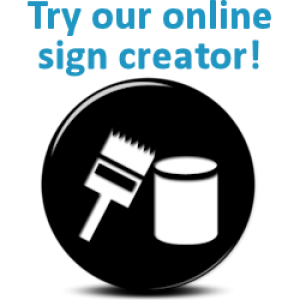 Here is a fantastic farmyard themed sign! 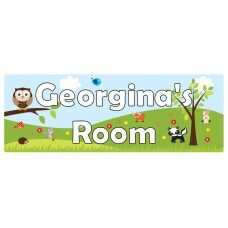 Complete the personalisa..
Beautiful forest woodland themed door sign for any nature loving child. 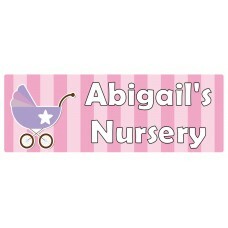 This sign looks fantastic ..
Brighten up your little one's nursery with this beautiful door sign, personalised with their name.&n..
Nursery door signs for little baby girls. 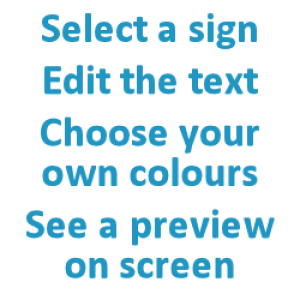 Personalised with any name or text of your choice. 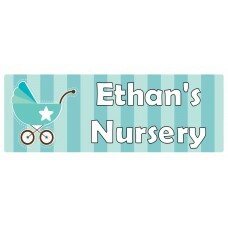 Co..
A more unisex coloured nursery sign, a beautiful turquoise colour. 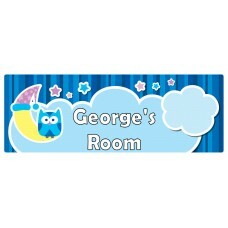 Complete the personalisation..
Twit Twoo, night time owls make a great little design for nursery door signs. Night night, sleep tig..